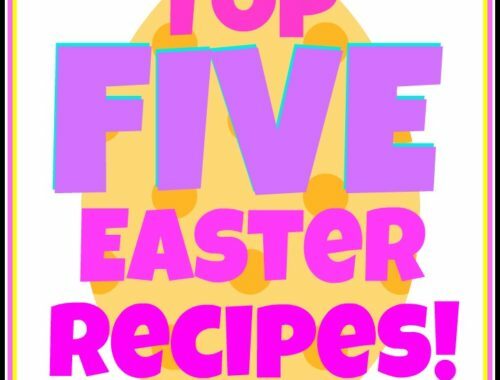 Today’s menu is a little spring inspired. 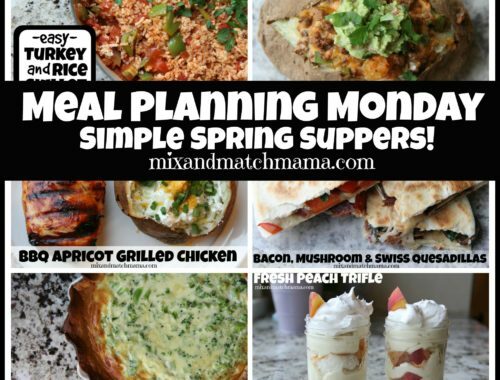 Even if you live somewhere that’s chilly right now, here’s a little menu to put a spring in your step :). 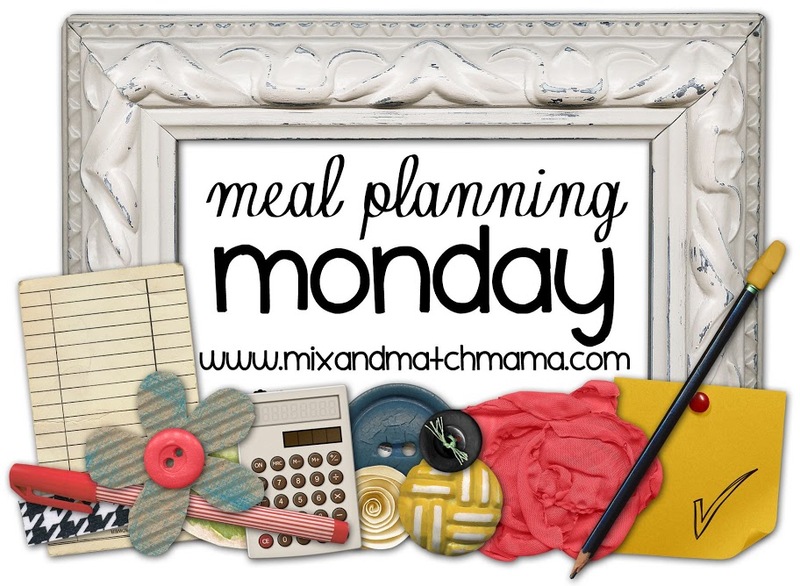 Do not be intimidated by risotto…it is such a cinch to make and the perfect weeknight meal. 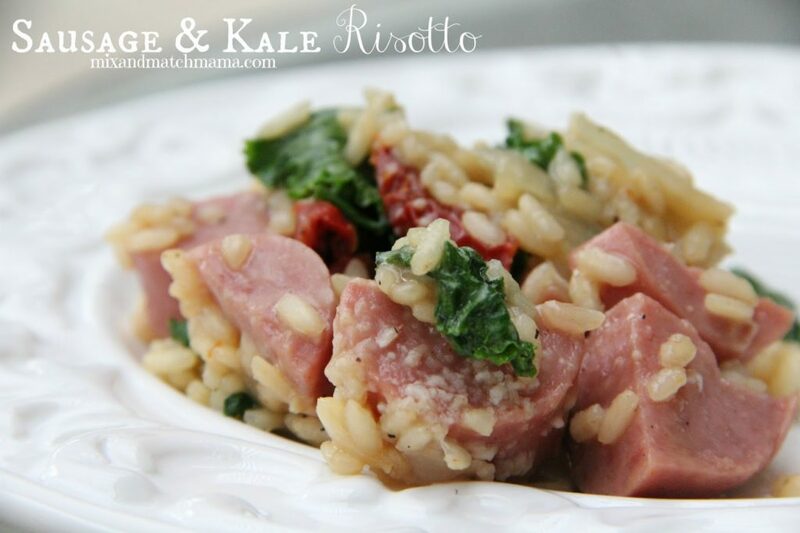 This Sausage and Kale Risotto will be on your table in less than 30 and your family will love it! 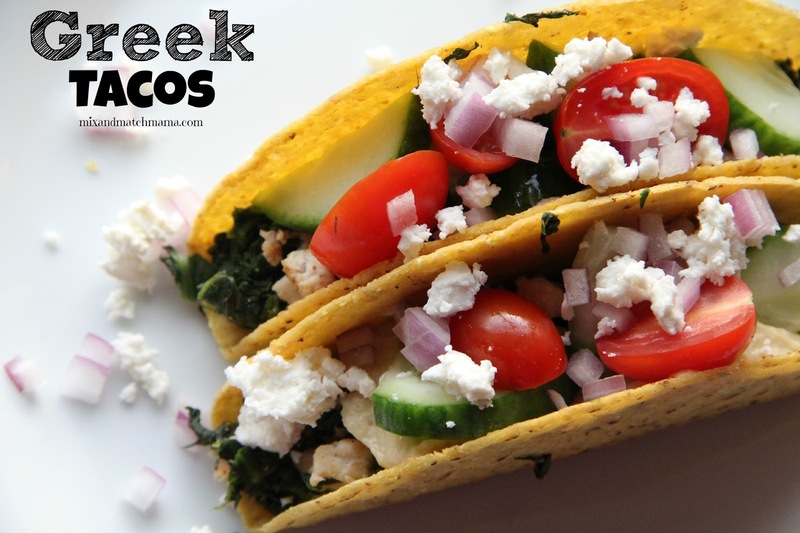 When I think spring, I think Mediterranean flavors…so my Greek Tacos should totally be on your menu this week. 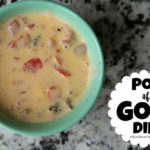 I use ground turkey and hummus along with yummy veggies and Feta…hello! 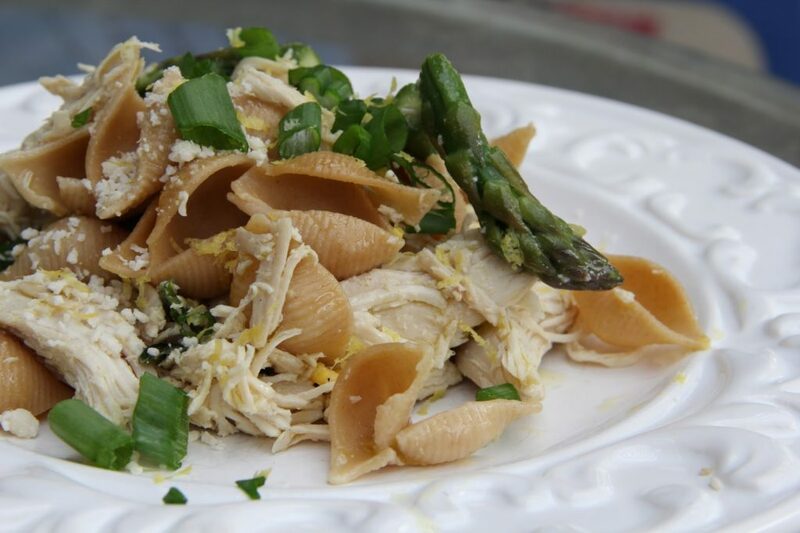 Lemon and Asparagus Chicken Pasta . Yes. Yes. Yes. 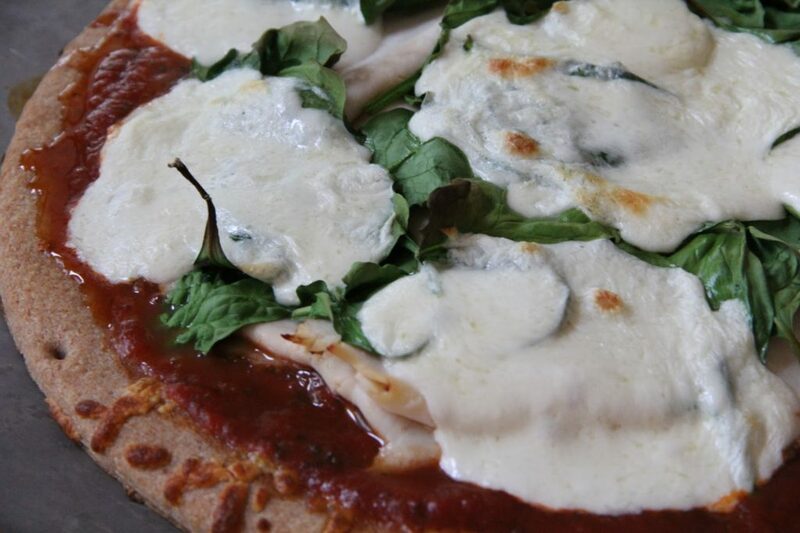 Our family loves homemade pizza during the week…and this Caprese Pizza is one of our favorites. 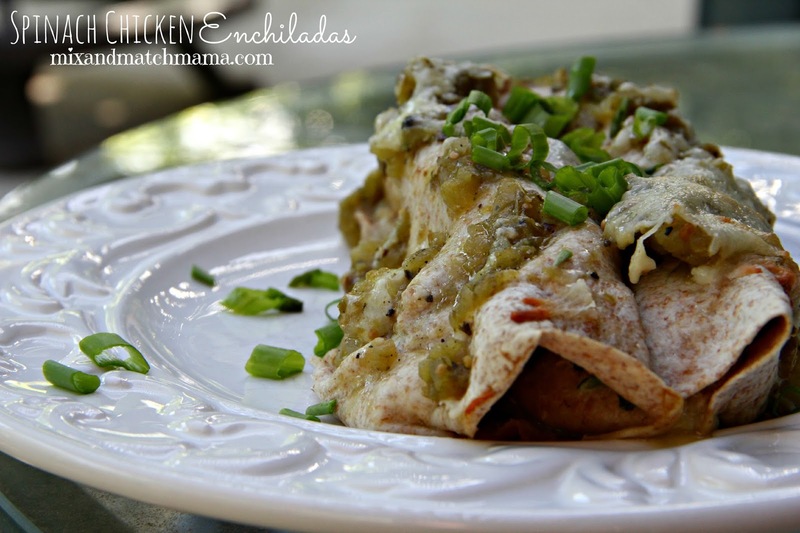 And wrap up your week with my Spinach and Chicken Enchiladas. 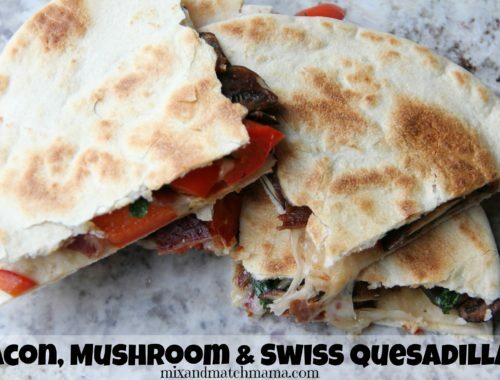 Mmmmm…the perfect recipe for a Friday night. 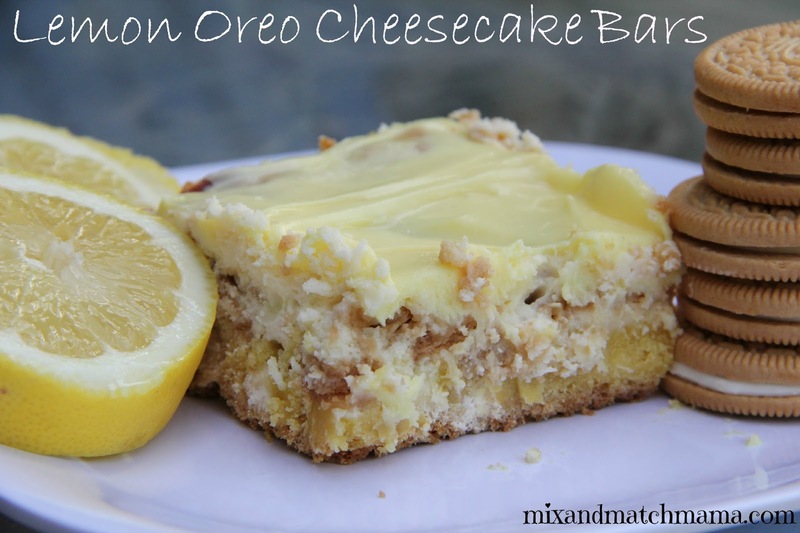 …Lemon Oreo Cheesecake. 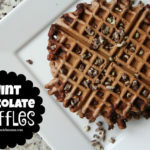 I could eat the whole pan. Not joking. 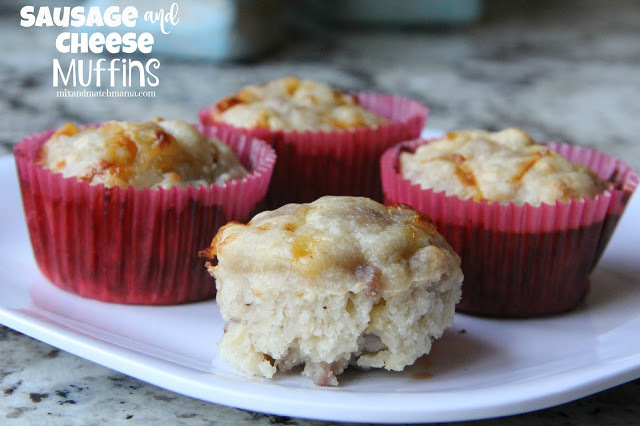 …my Sausage & Cheese Muffins will hit the spot!